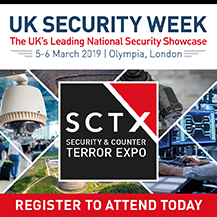 Security and Counter Terror Expo (SCTX) is the UK’s leading national security event for professionals tasked with protecting nations, infrastructure, business and people against terrorism. SCTX is committed to the UK’s CONTEST strategy and runs in close correspondence with the UK’s National Police Chief Council (NPCC) and Counter Terror Policing (CTP). 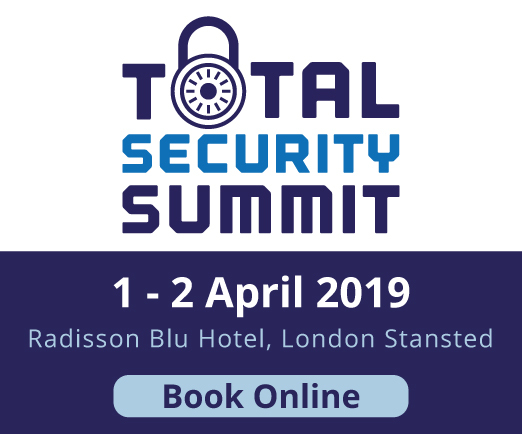 SCTX brings together over 10,000 senior security professionals from the Civil Service, Police, Military, Government Departments, large private companies and the Emergency Services. The show is dedicated to helping national and international security professionals define strategies by providing them access to the expertise knowledge, technologies and solutions required to protect nations in face of ever evolving range of threats. In addition, you'll get to attend inspirational seminars and network with like-minded senior security professionals. All hospitality, including meals and refreshments, overnight accommodation and an invitation to a gala dinner is included. The Security Event is a major new exhibition created for the commercial and residential security market. 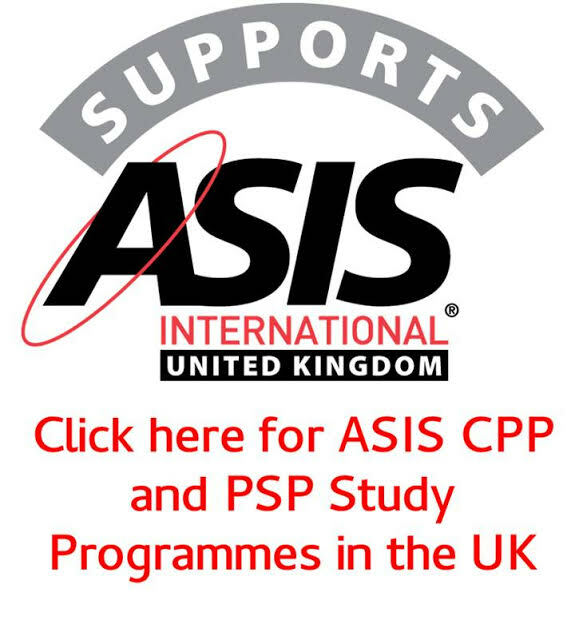 Taking place from 9th – 11th April 2019 at The NEC Birmingham, the event brings together a world-class education programme, market leaders and industry experts, to make it the most hotly anticipated exhibition for UK security professionals in 2019. Spearheaded by ten of the industry’s major players, the exhibition will host around 100 of the world’s leading security brands. The Security Event - powered by Security Essen will attract thousands of attendees over three days with key features including a tailored content programme and networking opportunities out of show hours. 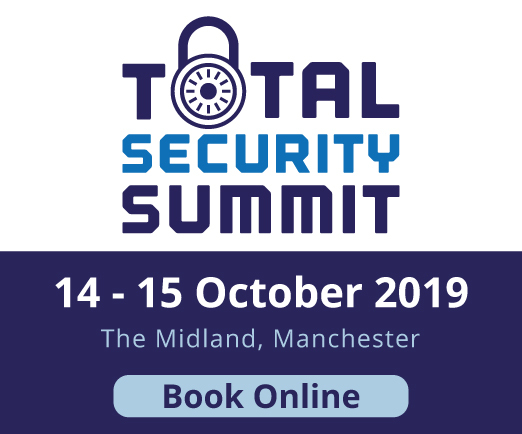 Hosted by Western Business Exhibitions (WBE), part of Nineteen Group and powered by Security Essen, The Security Event offers the opportunity for direct engagement across the supply chain, by bringing together the best and brightest the industry has to offer. For more details or to register - click here. IFSEC International is Europe’s leading integrated security event. The annual global security exhibition welcomes installers, integrators, consultants, distributors and end-users from 113 countries who come to source specialist security equipment across video surveillance, access control, integrated security, cyber, intruder detection, perimeter protection and more, from over 500 leading suppliers. The summit includes a new calibre of educational content which reflects on today’s most critical security issues. 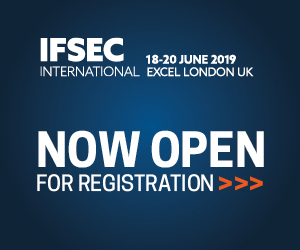 In a time where threats are becoming more diverse and complex due to rapidly developing technology, IFSEC connects the global security industry to the tools and knowledge required to combat ever-changing landscape.